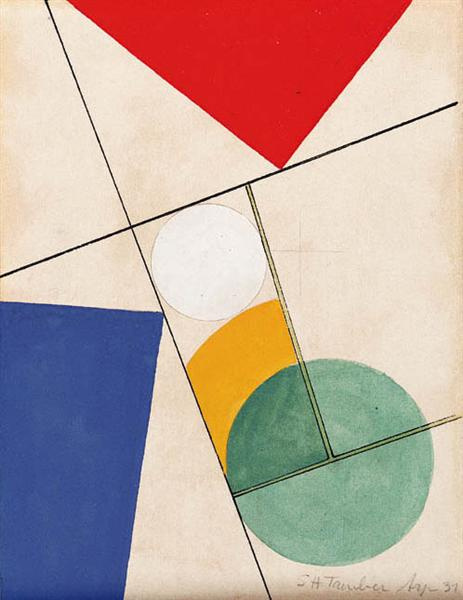 Sophie Tuiber-Arp (Sophie Taeuber-Arp, January 19, 1889, Davos, Switzerland — January 13, 1943, Zurich, Switzerland) — The artist from the famous group in Zurich, who gathered in the Cabaret Voltaire: its members laid the foundations of Dadaism. Tyuber was the fifth child in a Prussian middle class family. She studied painting in Switzerland, and then textile design in Germany. In addition, Sophie was engaged in dancing, weaving and beadwork. After returning to Zurich, he begins to create pointless paintings and sculptures, while devoting a lot of time to applied arts and the study of modern dance. In 1915, Teuber met a French artist Jean Arp, they began to work together, and seven years later they got married. 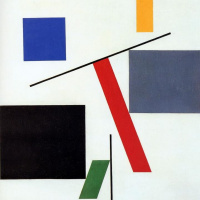 The artist taught textile design, together with her husband engaged in interior design, continuing to create abstract geometric works in different techniques. Sophie Teuber-Arp died in a dream at the age of 53 from carbon monoxide poisoning due to a malfunctioning stove. 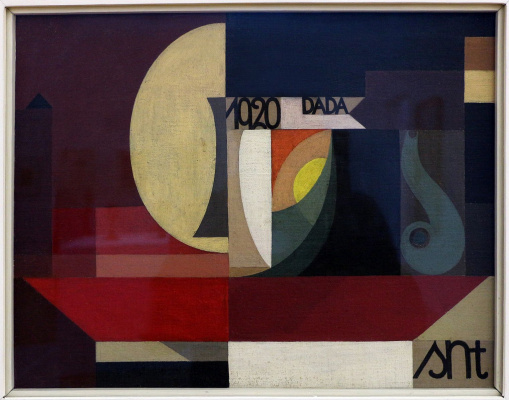 Features of the artist Sophie Toyber-Arp: despite the short existence of Dadaism, she remained true to his principles throughout her career. Tuiber-Arp dreamed of breaking the boundaries between the fine and applied arts. In her work she combined different techniques, creating revolutionary hybrids. She also explored the relationship between art and performance, working with dance, movement and masks. 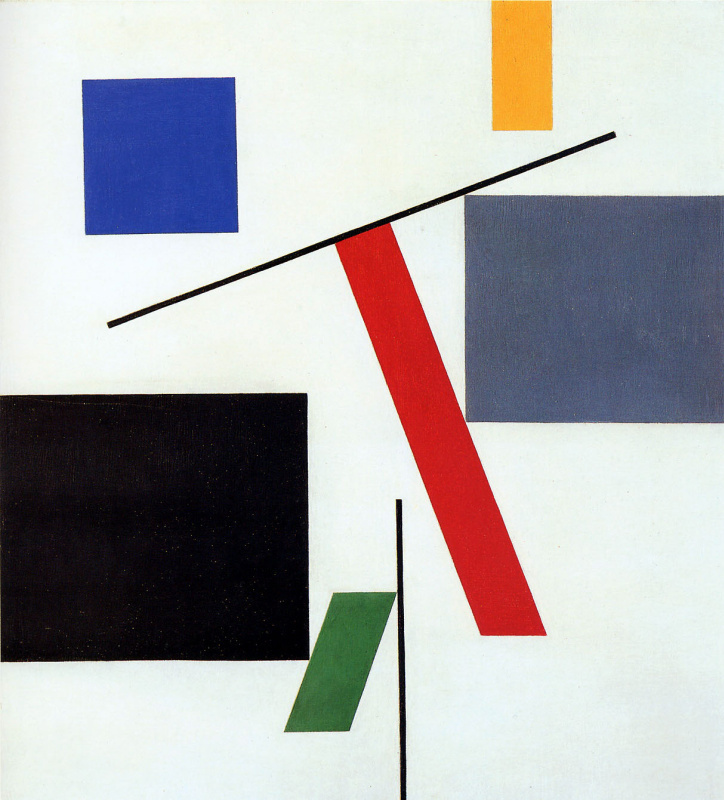 Famous paintings by Sophie Teuber-Arp: "Composition", "Vertical and horizontal composition ", "Dadaist composition". Sophie Tuiber-Arp (Sophie Taeuber-Arp, January 19, 1889, Davos, Switzerland - January 13, 1943, Zurich, Switzerland) - The artist from the famous group in Zurich, who gathered in the Cabaret Voltaire: its members laid the foundations of Dadaism. Tyuber was the fifth child in a Prussian middle class family. She studied painting in Switzerland, and then textile design in Germany. In addition, Sophie was engaged in dancing, weaving and beadwork. After returning to Zurich, he begins to create pointless paintings and sculptures, while devoting a lot of time to applied arts and the study of modern dance. In 1915, Teuber met a French artist Jean Arp, they began to work together, and seven years later they got married. 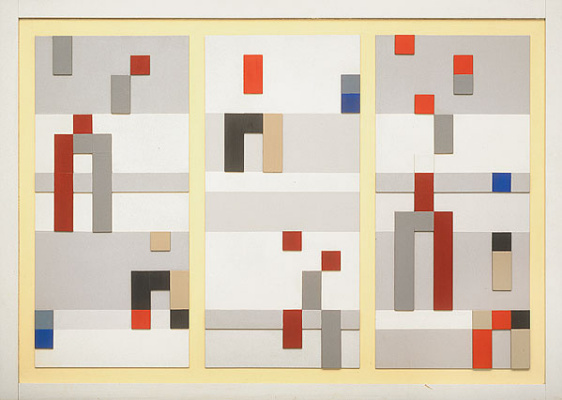 The artist taught textile design, together with her husband engaged in interior design, continuing to create abstract geometric works in different techniques. Sophie Teuber-Arp died in a dream at the age of 53 from carbon monoxide poisoning due to a malfunctioning stove.